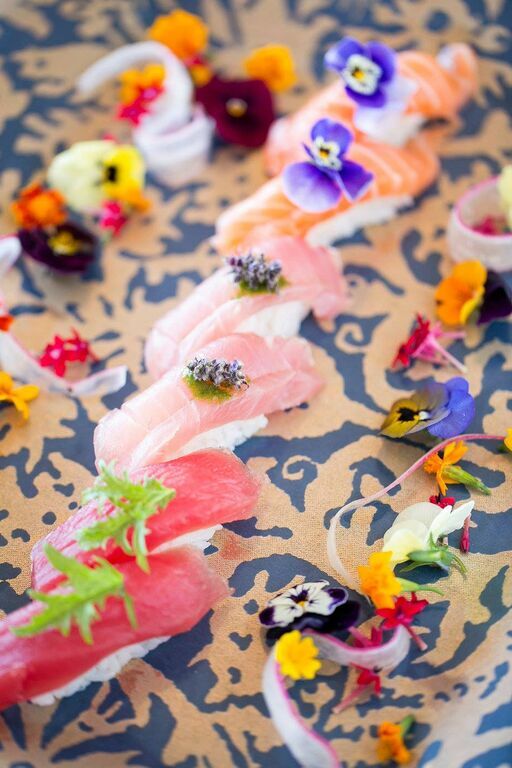 Pickled Ginger Catering specializes in sushi and coastal cuisine. 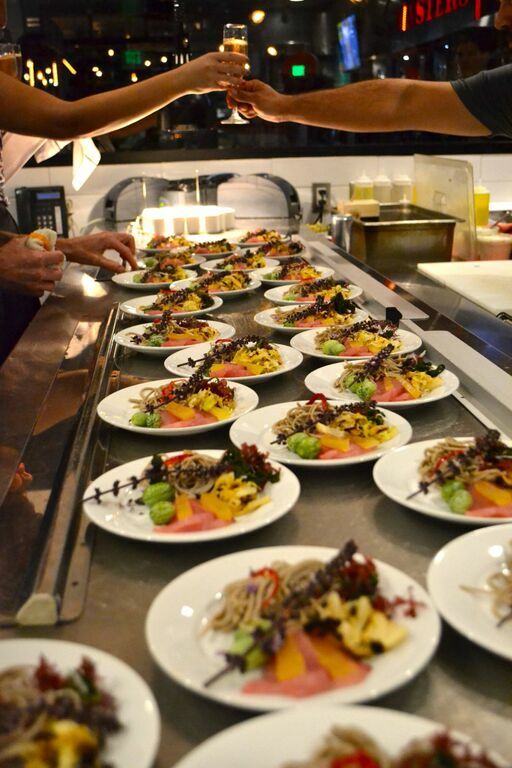 Our catering service is provided by a successful team of professionals with a true connection and love for food. 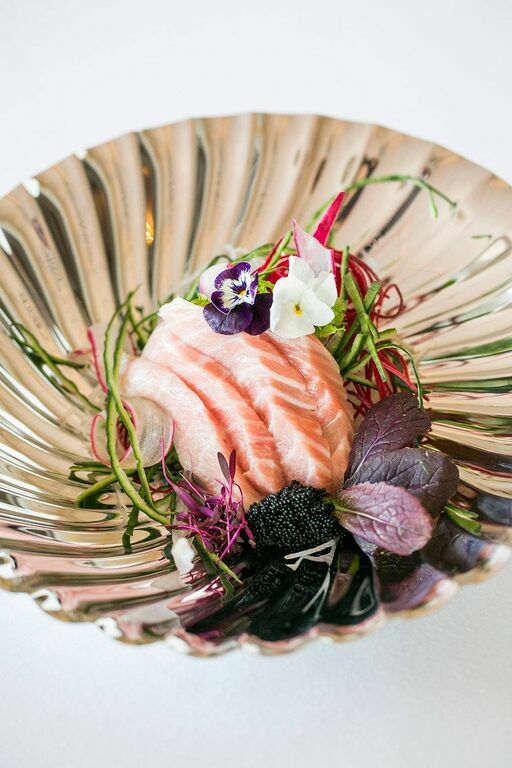 Our chefs have decades of experience creating menu offerings that are as beautifully presented as they are delicious. We make it a point to utilize the most sustainable products available and offer plant based alternatives to our traditional menu items. We provide on-site preparation or delivery in San Diego, Orange County & Los AngeleS. 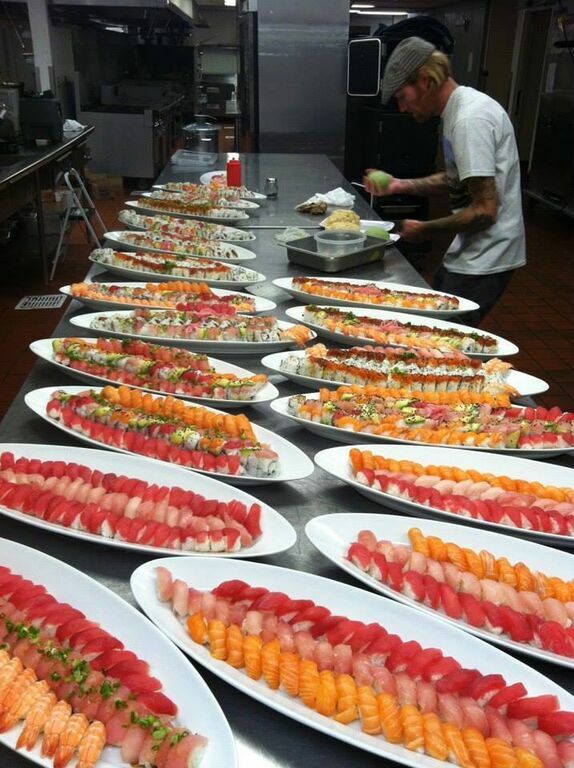 "I used Wrench & Rodent Seabasstropub/Pickled Ginger Catering for a surprise birthday party in Rancho Santa Fe. The chefs arrived ahead of schedule and set up their station with little to no questions which made my last minute touches on the party stress free... The set up that was brought to the event was elegant and made you feel as though you were at a sushi bar. 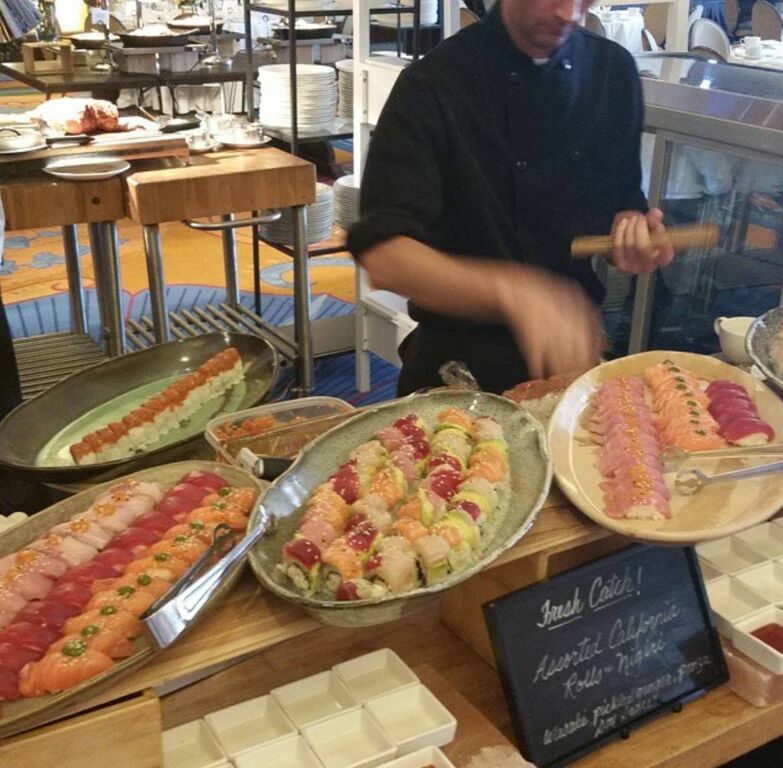 Thanks to the chefs Aaron & Michael for being professional and making all our guest happy with your sushi creations. I will definitely use this team for another event and highly recommend them to anyone that needs an event catered." - SAVANNAH P.
"We are so pleased with our decision to have had an amazing culinary experience thanks to your expertise. We felt proud to offer this experience to our family and friends in the privacy of our home. You are such a dynamic duo with Davin creating magic in our kitchen and you Jessica were spot on with all the service so I could just relax! 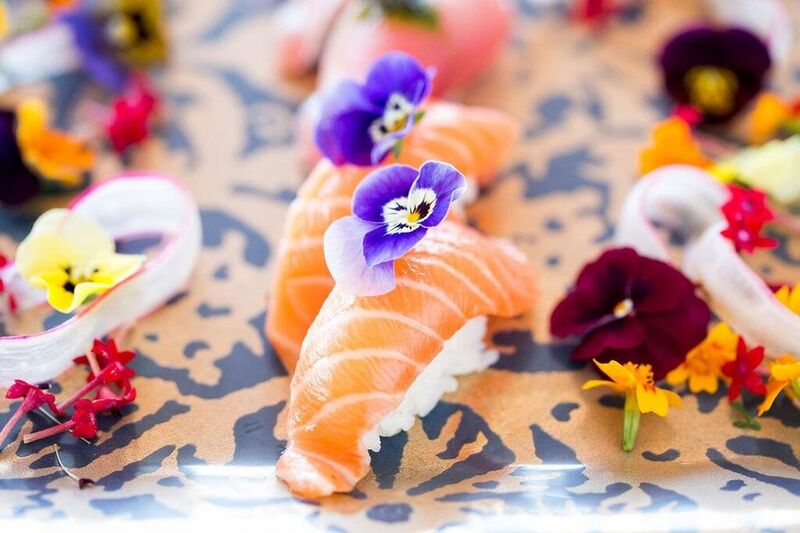 We were in awe of your generosity of all the varied and interesting plates of delicious sushi." - LORI J.